Last week, Cage The Elephant announced their return with the release of their fifth studio album, Social Cues, on April 19th via RCA Records. Today, the band confirmed a co-headlining tour with Beck, who is featured on the album track “Night Running.” The Night Running Tour will begin on July 11th and includes stops at Xfinity Center in Mansfield, MA (Aug 15) as well as Bank of New Hampshire Pavilion in Gilford, NH (Aug 16). Spoon has also been announced as a special guest on the tour and Starcrawler, Sunflower Bean and Wild Belle will open as well in select cities. Full dates below. Tickets go on sale to the general public beginning Friday, February 15th at 10am local time at LiveNation.com. Beck and Cage The Elephant have partnered up with PLUS1 and $1 from every ticket sold will be donated back into each city they are playing in, supporting local food security initiatives as they work towards ending hunger in their communities. 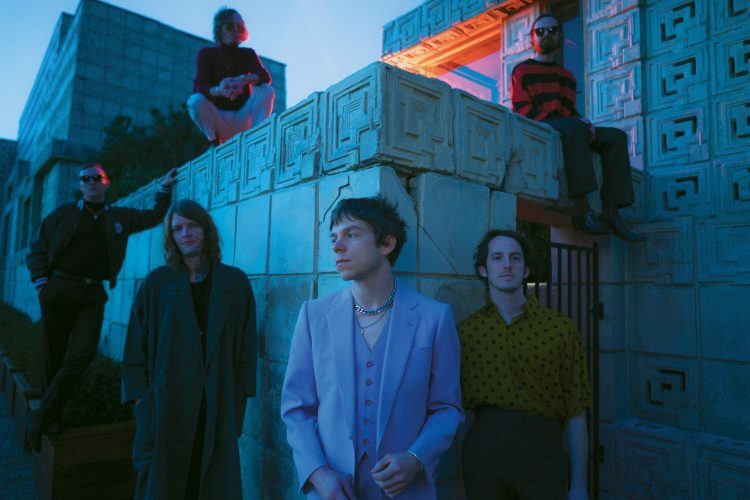 Cage The Elephant also recently shared their first single, “Ready To Let Go,” along with its music video directed by Matt Shultz. First Single, First Single, “Ready To Let Go” leaped up the Alternative chart into the top 10 in just 11 days. Cage the Elephant debuts at 13* at AAA and is the #1 Greatest Gainer on both Billboard charts.